Modern enterprises run in the cloud. Yet traditional router-centric WAN architectures weren’t designed for today’s cloud-first enterprises. Why? Because routers weren’t designed to bond broadband and multiprotocol label switching (MPLS) links in an active/active mode, which is employed to improve both capacity and application availability. They also can’t securely and directly connect branch office users to cloud applications over the internet. A recent Frost & Sullivan survey revealed that 55 percent of Australian respondents intend to replace existing branch routers with an SD-WAN platform that supports routing functionality in the next 12-24 months. As they adopt SD-WAN, they’re shifting from a traditional router-centric WAN approach toward a business-first networking model. This ensures superior user experience, resiliency and business continuity, while delivering a high-level of WAN and application performance. The ideal time to evaluate new options is when your branch routers are due for a refresh. You can continue to try and stretch your conventional router-centric model; or deploy an SD-WAN edge platform designed for today’s cloud-first enterprises. When your traditional WAN architecture becomes rigid and complex to manage, it’s time to make a change. Deploying applications, provisioning policies or making changes are too slow, complex, error-prone, costly and inefficient for the cloud era. To be successful, shift toward a business-first networking model, where policy-based business intent drives how the network behaves. Enterprises traditionally provision two or more MPLS services at every branch to meet high availability requirements, with applications centrally hosted in data centres. 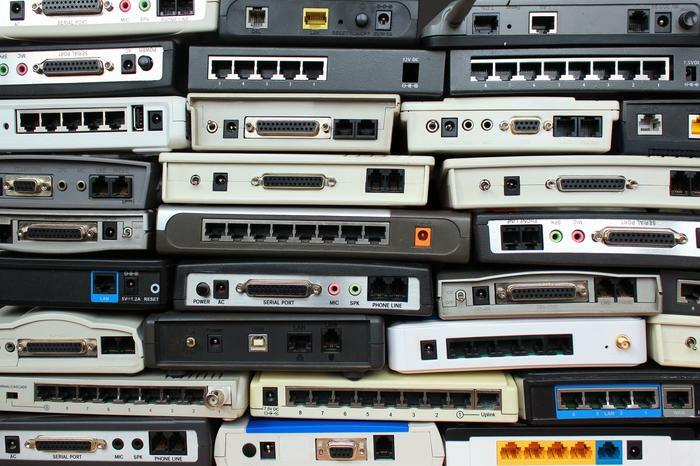 If migrated to the cloud, however, router-centric networks aren’t the best way to connect users and changes can take weeks of planning and change control. An SD-WAN not only improves user productivity, but your ability to manage the network with greater ease, efficiency and effectiveness. Centrally define a policy, push it out and you’re done. 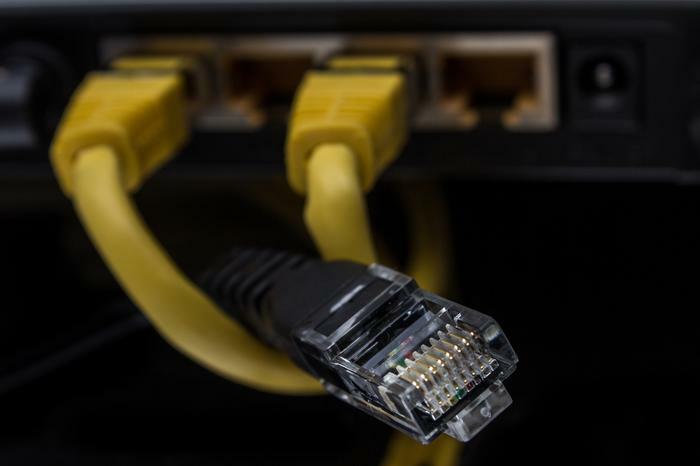 Almost every branch office has a broadband connection to provide internet access for employees and customers. While sometimes used as backup transport, broadband capacity is often underutilised, or sits idle. In the past, it was largely deemed insecure and unreliable for business application traffic. An SD-WAN addresses both issues and broadband can be actively used for transport. Other transports such as 4G LTE can also be used for production and backup links. Business agility is limited when manual command-line interface (CLI)-based configurations and management won’t scale. Manually configuring and managing each branch on a device-by-device basis using a CLI impedes business transformation. An SD-WAN enables policies to be applied based on business intent that can be translated into network policies. Configuration is performed via a centralised graphical user interface (GUI), minimising human errors and maintaining continuous compliance. Growth is key for most enterprises, whether to expand offerings, enter new markets or move into new regions. Routers rely on expensive MPLS services that have long lead times from providers and require manual device-by-device provisioning. An SD-WAN can quickly bring new sites and employees online, connecting users across the WAN and to cloud applications in days versus months by using readily available broadband or LTE links. Stop paying big dollars to maintain traditional routers at the branch level that don’t meet business needs. In most cases, enterprises end up signing a service contract with the vendor to help maintain and troubleshoot the network as it can be overwhelming to support on their own. This exorbitant service and support cost can be contained with the right SD-WAN solution. Delivering consistent, high quality real-time communications is difficult with traditional WAN architectures. Packet loss regularly occurs, negatively impacting voice and video communication quality, user experience and productivity. An SD-WAN can bond multiple network links (MPLS and broadband) into one virtual “pipe” to maximise bandwidth and performance. Path conditioning overcomes the effects of packet loss, latency and jitter. Users often complain that cloud application performance at home is fantastic because they’re connecting directly to the internet, but it’s terrible in a branch office. Routers can’t distinguish trusted from untrusted web bound traffic and must either direct all traffic to the internet or backhaul to the data centre, introducing latency and congestion. 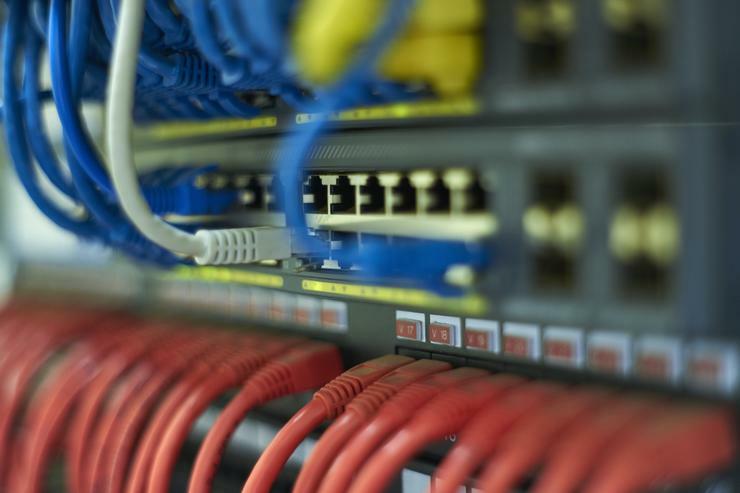 An SD-WAN understands the traffic security posture and enables branch office users to be connected directly to cloud services over the internet. The challenge with rapid cloud migration is that traditional WAN architectures weren’t designed for the cloud. They typically backhaul traffic to data centres before routing traffic across the internet, causing performance and other issues. An SD-WAN addresses this challenge by enabling secure, “direct-to-net” access from branch offices to trusted cloud applications and infrastructures.